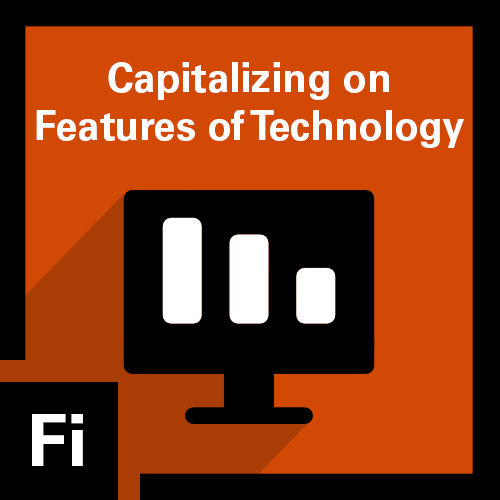 There are important features and uses of technology that can be capitalized upon in mathematics classrooms to support students' mathematical learning. Features include thinking about the purpose of technology: to perform mathematical actions or convey information; uses of technology that can amplify one's mathematical work or can change the way one thinks about particular mathematical ideas; and features such as direct manipulation and multiple representations that enable students to engage in mathematical reasoning and sense-making. In the Technology stack you will have the opportunity to develop and demonstrate three competencies. 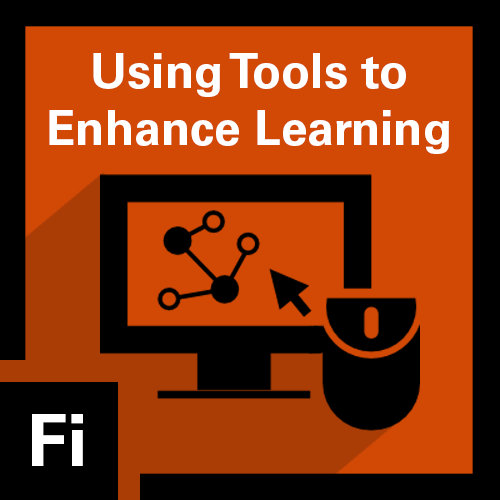 To earn this micro-credential, you will classify technology tools and describe how each type of technology can be used to support students' mathematical learning. 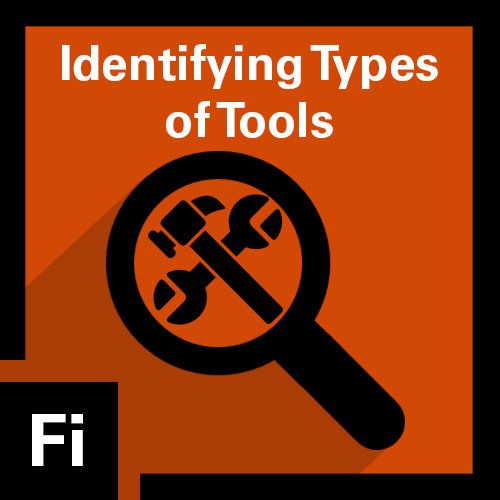 To earn this micro-credential, you will classify technology tools using the constructs of amplifier and reorganizer to describe how each type of use can support students' mathematical learning. To earn this micro-credential, you will describe how the use of technology-based multiple representations and direct manipulation can support students' mathematical learning. Use the links on the left sidebar to learn more about and submit artifacts for the micro-credentials in the Teaching Mathematics: Technology stack.